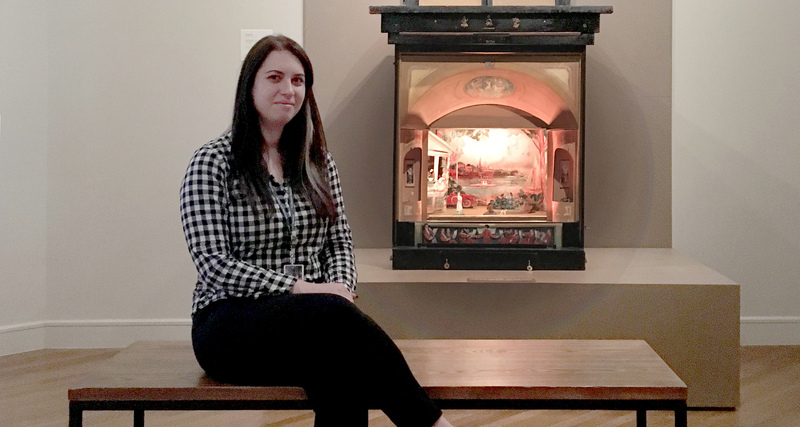 We sat down with Liz Paris, Collections Database Assistant and the exhibition’s curator, to learn a little bit more about the toy theatre that is currently on view. The large, elaborate theatre features moving mechanisms, several working lighting schemes, and an array of set drops and cut-out characters, based on Ruloff Kip’s house and family members. 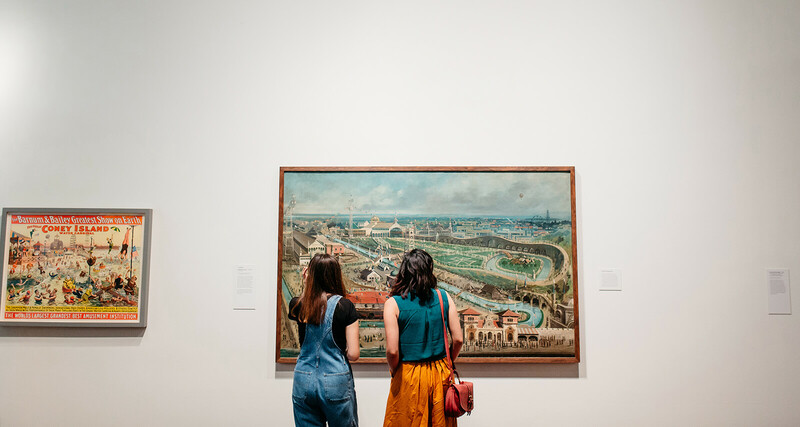 An interview with Chief Curator René Paul Barilleaux about the McNay's current exhibition, Coney Island: Visions of an American Dreamland. Hailed by his contemporaries as one of the greatest lithographers of the late nineteenth century, Charles Dulac managed to produce only two complete portfolios of his technically accomplished and hauntingly beautiful prints before his untimely death at the age of 33. 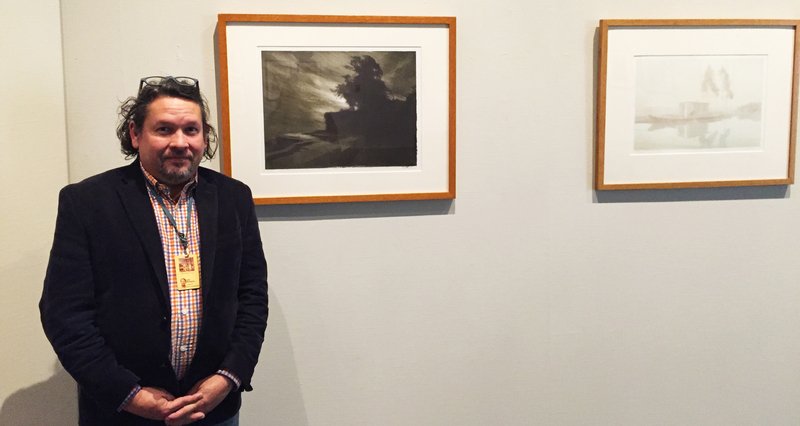 A conversation with Lyle W. Williams, the McNay's Curator of Prints and Drawings, gave us more knowledge and understanding about the artist's intriguing life and approach to printmaking. Dressed to Kill explores the provocative pairing of glamour and gore in the theatre. 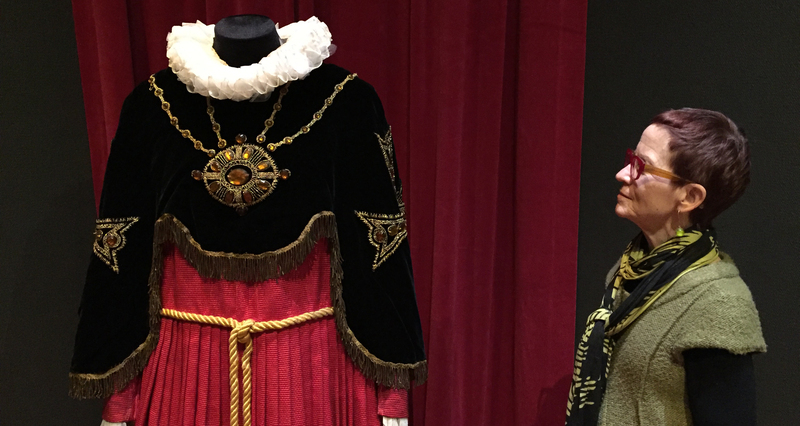 We sat down with Jody L. Blake, Curator of the McNay’s Tobin Collection of Theatre Arts, to learn more about the exhibition’s visual exploration of the costumes worn by some of the most memorable seductresses of the musical stage. 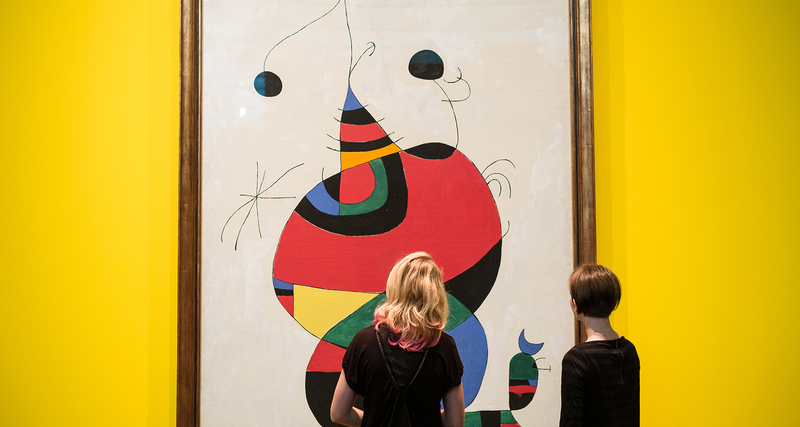 On September 30, 2015, the long awaited exhibition, Miró: The Art of Seeing opened at the McNay and features more than 50 remarkable paintings, drawings, and sculptures created by Joan Miró between 1963 and 1981. 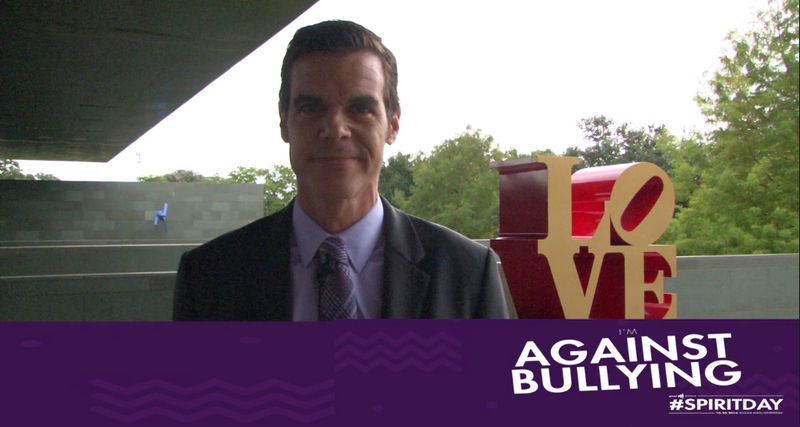 Can you describe what guests can expect to see when they visit?